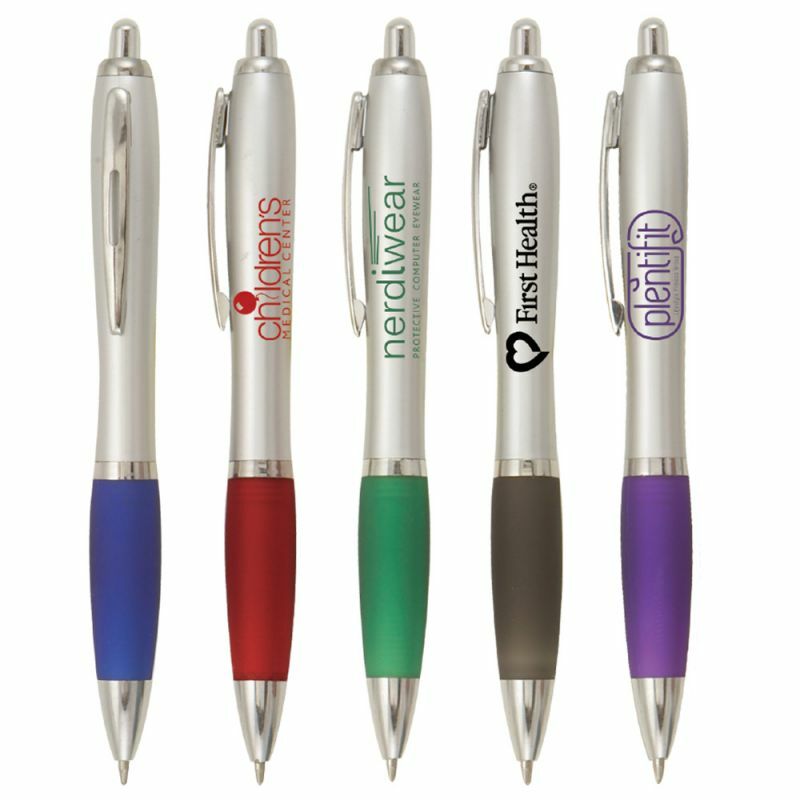 Smooth Grip Pen | Print Den Inc.
Switch to full website view. Switch to mobile view. Imprint Area- 1.5" x 0.75"
- Select Size - Imprint Area- 1.5" x 0.75"
*Estimated completion date is for printing only & is valid only if the payment is received & print ready files are submitted/approved before . Enter your destination to get shipping estimate. © Print Den Inc.-Graphic Designing & Printing Company in Mississauga, Toronto.